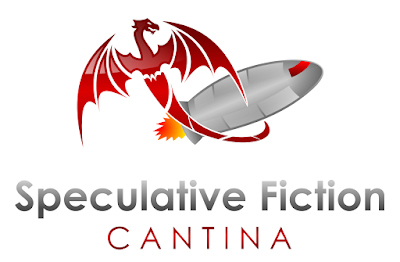 Today on the Speculative Fiction Cantina we are pleased to welcome writers Tina Field Howe and J. R. Rada. Tina’s first book was Snailsworth, a slow little story, a children’s picture book which she wrote and illustrated in 2004. Snailsworth book and audio book won Silver in the 2013 Readers’ Favorite Awards. 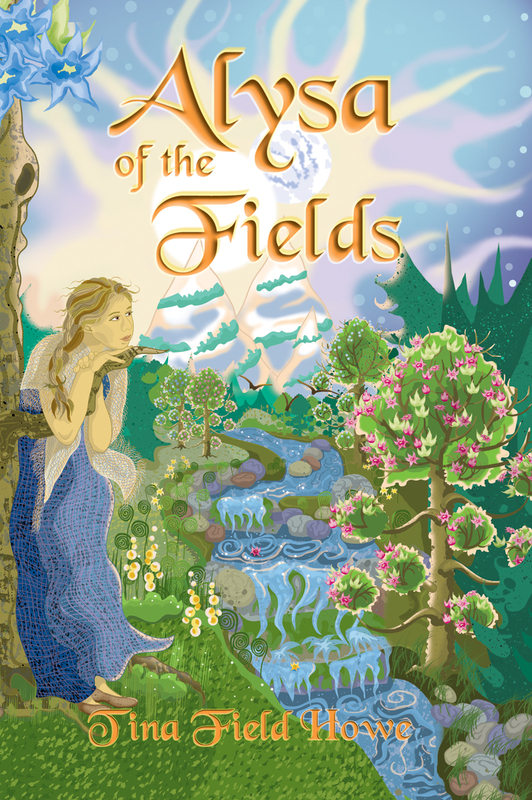 Tina’s first novel, Alysa of the Fields, Book One in the Tellings of Xunar-kun, won the 2006 Dream Realm Awards for Cover Art. The second book in the series – The TrailFolk of Xunar-kun – won First Place in the 2009 Written Art Awards, Science Fiction category; and Silver in the 2011 Readers' Favorite Awards. Tina received a 2009 Artist Crossroads Grant from The ARTs Council of the Southern Finger Lakes and NYSCA to create an audio book of Alysa of the Fields. She cast 42 actors in the character roles and lent her own voice to the narration. She produced the 8-CD audio book in her home studio. It was released in 2010 and has won three awards: Gold in Readers' Favorite, Silver in Mom's Choice and First Place in Reader Views. Tina dabbled in screenwriting on and off for several years then discovered Screenwriting U’s online screenwriting intensive which she completed in 2011, and the Master program in 2015. She has been focused on screenwriting and has won and placed in several competitions and has two feature films in development. For her screenwriting efforts she won a spot at The 2016 Writer’s Lab – Women Over 40 competition – sponsored by IRIS/NYWIFT and funded by Meryl Streep. In 2017 she received a grant in the form of a series of workshops titled Creative Capital's Professional Development Program through the ARTS Council of the Southern Finger Lakes, The New York State Council on the Arts (NYSCA), and Creative Capital. 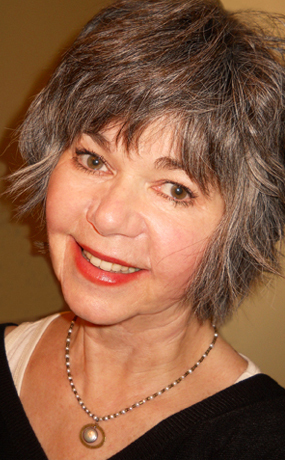 In addition to writing books and screenplays, for many years Tina was an illustrator and her day job is in corporate communications. She holds a Bachelor of Arts Degree in Anthropology and a Minor in Art. Her favorite college studies included physical and cultural anthropology, archaeology, studio art, and art history. Tina lives in Waverly, New York. She “gives back” by speaking at career seminars at public schools, meeting with creative writing classes, and speaking to individual aspiring writers. 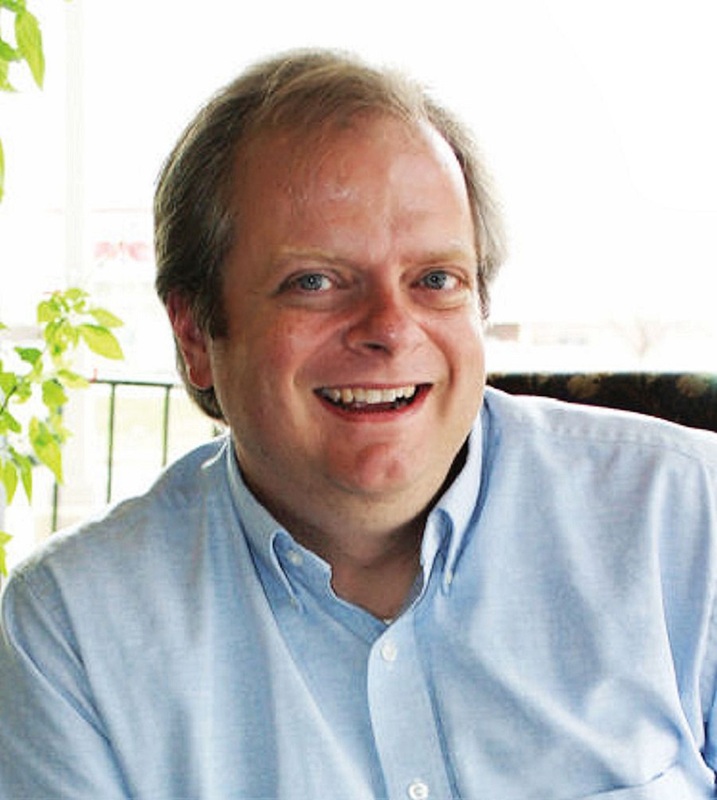 J. R. Rada is a pen name for award-winning writer, James Rada, Jr. 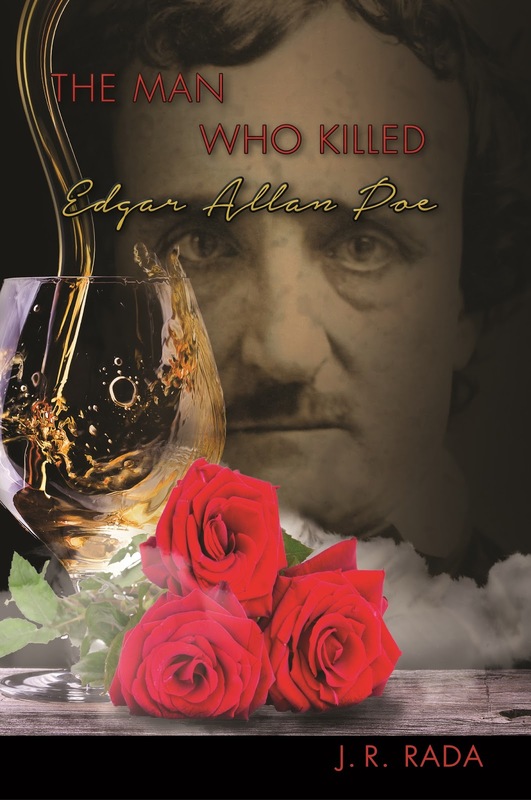 He has written five books of fantasy and horror. These include A Byte-Size Friend, Welcome to Peaceful Journey, Kachina, and Kuskurza. He works as a freelance writer who lives in Gettysburg, PA. James has received numerous awards from the Maryland-Delaware-DC Press Association, Associated Press, Maryland State Teachers Association and Community Newspapers Holdings, Inc. for his newspaper writing. From today's program: Hottest Exoplanet Ever Found. Listen to today's program at 6:00 PM PT / 3:00 PM PT, or in archive here.